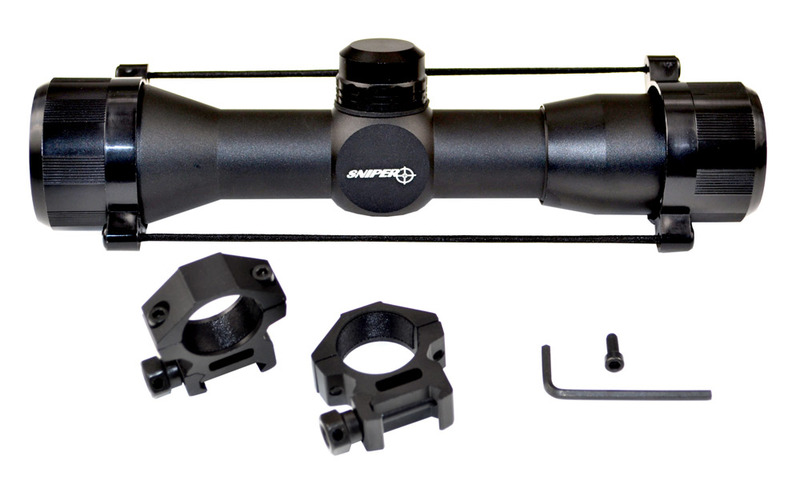 4X20MM Compact Rifle Scope with Duplex Reticle with AR Carry Handle Mount. 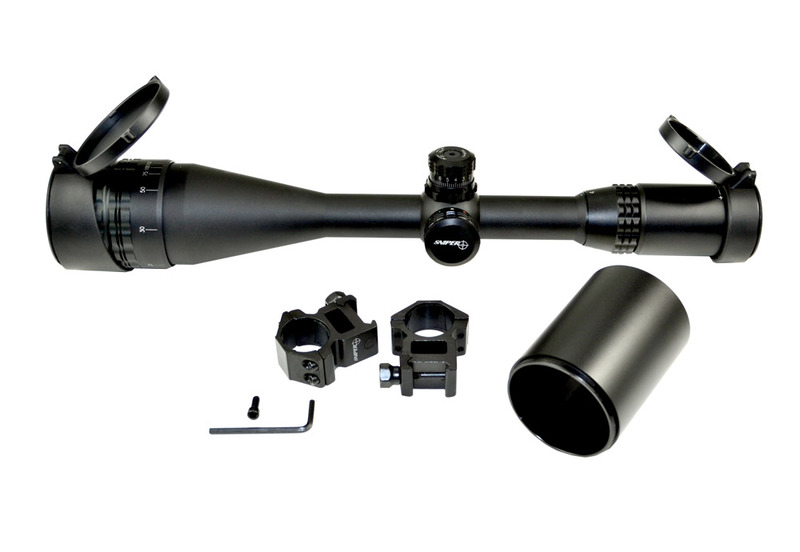 SKU: LT4X20 Perfect for your AR! 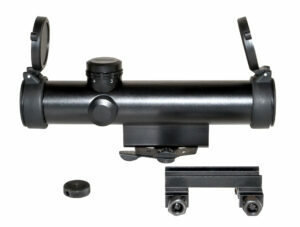 A great value CQB tactical scope which includes all necessary accessories to start using right away. 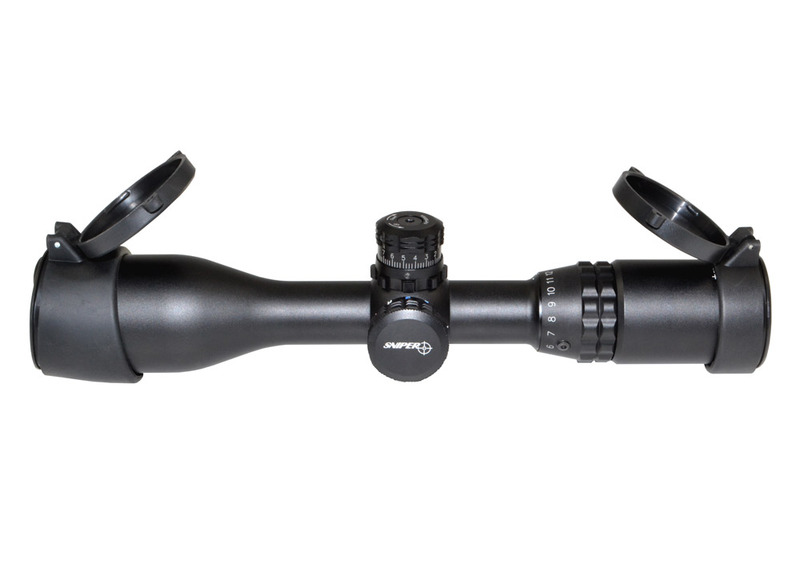 Scope features good quality clear lenses with a high quality coating and a black Duplex reticle. Includes both a carry handle mount and a Picatinny (Mil-Std 1913) mount so you have the option to attach up on your carry handle or lower on the flat-top level. Fixed magnification at 4X and objective lens of 20mm. Ocular (eye) lens is adjustable. Best used for close to medium distance shooting. Suitable for 223 and Airsoft. 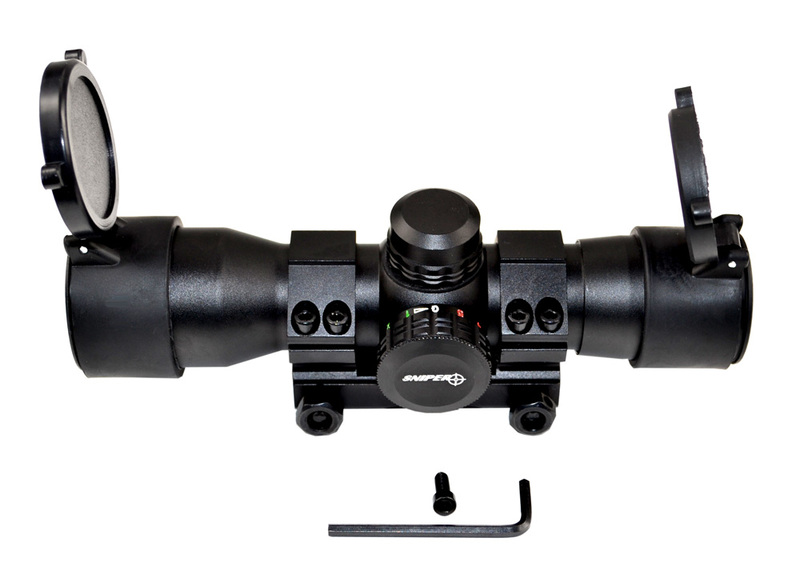 4X20MM Compact Rifle Scope with Illuminated Red/Green Duplex Reticle with AR Carry Handle Mount. SKU: LT4X20L Perfect for your AR! 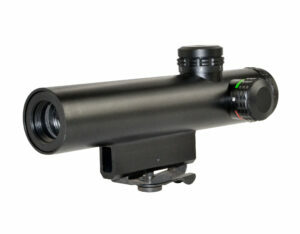 A great value CQB tactical scope which includes all necessary accessories to start using right away. 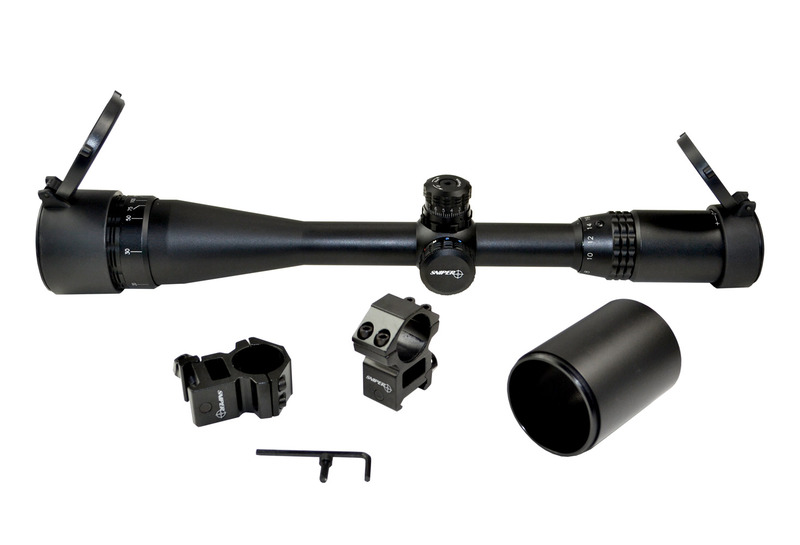 Scope features good quality clear lenses with a high quality coating and Illuminated Red and Green Duplex reticle. Includes both a carry handle mount and a Picatinny (Mil-Std 1913) mount so you have the option to attach up on your carry handle or lower on the flat-top level. Fixed magnification at 4X and objective lens of 20mm. Ocular (eye) lens is adjustable. Best used for close to medium distance shooting. Suitable for 223 and Airsoft. Sniper® Long Distance 6-24 Magnification Hunting Rifle Scope with R/G/B/ Illuminated Mil Dot Reticle, Front AO Parallax Adjustments and 50mm Objective Lens. SKU LT6-24X50AOL • RGB tri-illumination mil-dot reticle • Crystal clear multi-coated lens for excellent glare reflection and maximum light transmission • Parallax adjustment/front AO feature allows for fine-tuning of target image • Parallax adjustable from 15 yds to infinity - excellent for long range hunting and shooting • Quick tactical zero locking/resetting target turrets for windage and elevation adjustment at 1/4 moa per click • 6061 T6 aircraft grade body with strong Cardan Joint • Ball and bearing windage/elevation adjustment • Shockproof, waterproof, fogproof • Attachable stackable 3” sunshade, High profile Picatinny scope rings, batteries and flip open lens caps included • Limited 1 year warranty.